Prepare to be pleasantly surprised! Robinson Orthodontics is a different kind of office, offering state-of-the-art orthodontic treatments with unbeatable customer service. Our staff treats every patient like a member of our family, and only provides personalized care that is best for you and your family! Dr. Paul Robinson provides treatment for patients of all ages. 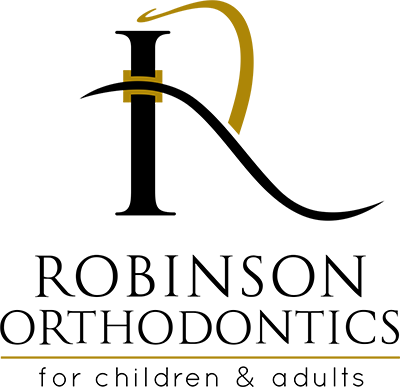 We provide a significant amount of two-phase treatment for children and adolescents as well as treating adults and complex cases. 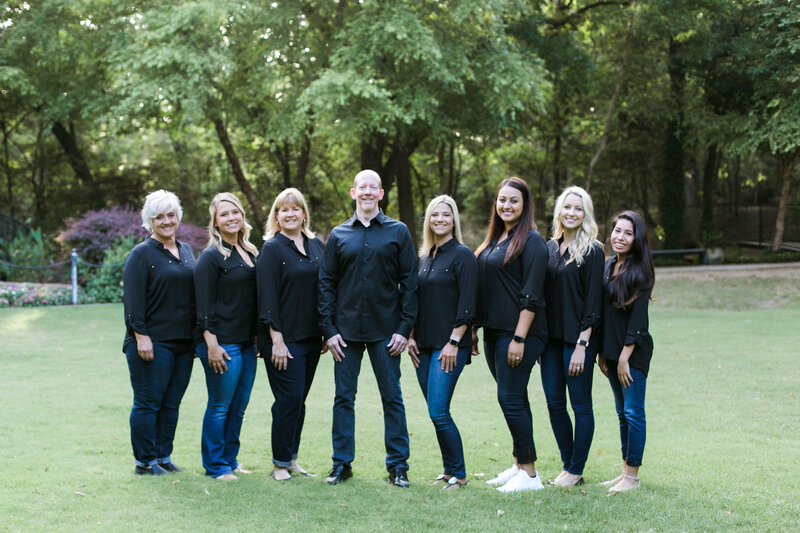 Serving Grapevine, Southlake and Colleyville, TX (Texas) - Dr. Paul R. Robinson is your orthodontic specialist, offering Invisalign, Invisalign Teen, and braces for children, teens, and adults. I got my braces today and it was truly a great experience! From the minute you walk in the door the reception you receive already makes you feel welcomed! Everyone is just wonderful! There is such a good relationship between Dr. Robinson and his staff. That says a lot to patients! Looking forward to the next two years with this team!!! Thank you all!! Truly love being a patient of Dr Robinson and his team! My daughter Mercadies loves going there as well! From the moment you walk in Gina always creates you with a warm welcome along with the entire staff! Even though my family and I live all the way in Denton I still drive to grapevine because I know my kids and myself are always going to get top of the notch treatment and customer service!!! They will have our business for many more years!! 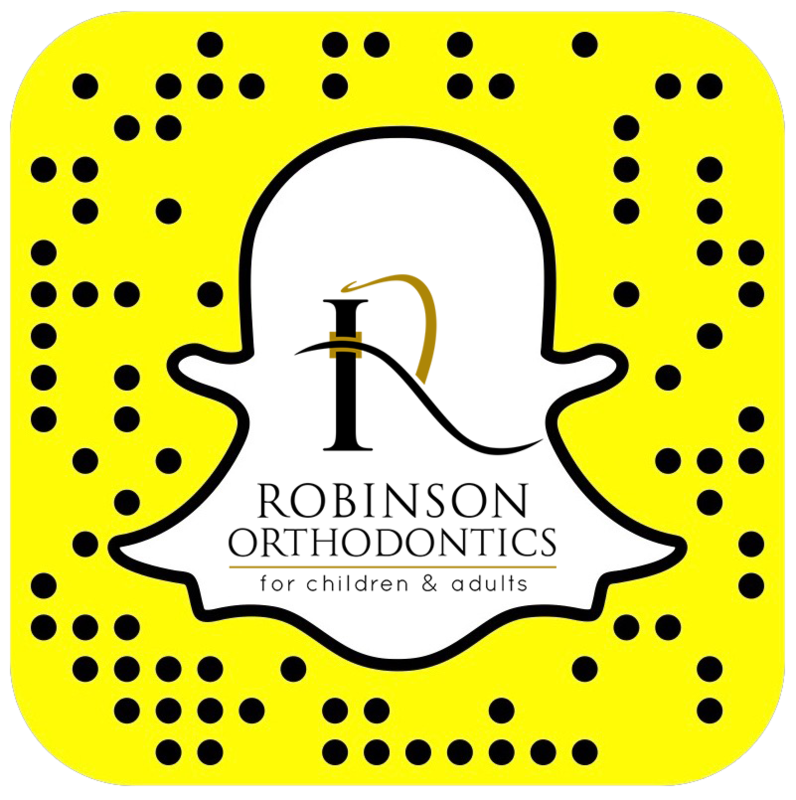 We have gone to Robinson Orthodontics now for both kiddos now for over 9 years and have always been Happy with their care!! The Team is Always Smiling and Always Friendly!! We would recommend them to Everyone!! Great place, great staff, and great looking teeth!! If you have any questions about how we can straighten your teeth and give you a better looking smile, please don’t hesitate to call us at (817) 488-5653. Thank you! We always welcome new patients. We know how scary visiting the orthodontist can be, especially the first time. Not only do you have paperwork to fill out and insurance to sort out, but also many people have an overwhelming fear of the dentist and orthodontist. Here at Robinson Orthodontics, we are excited to serve our patients. It is our goal to give you a smile that you can be proud to show off. To give you straighter teeth and a more perfect smile, we are proud to offer a variety of orthodontic services.